Hello, everyone! 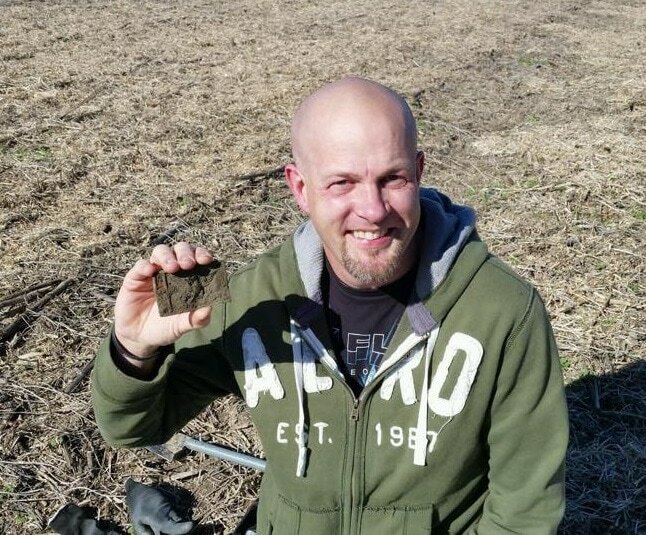 My name is Terry Barnhart, AKA Goes4ever on all of the Metal Detecting online forums. 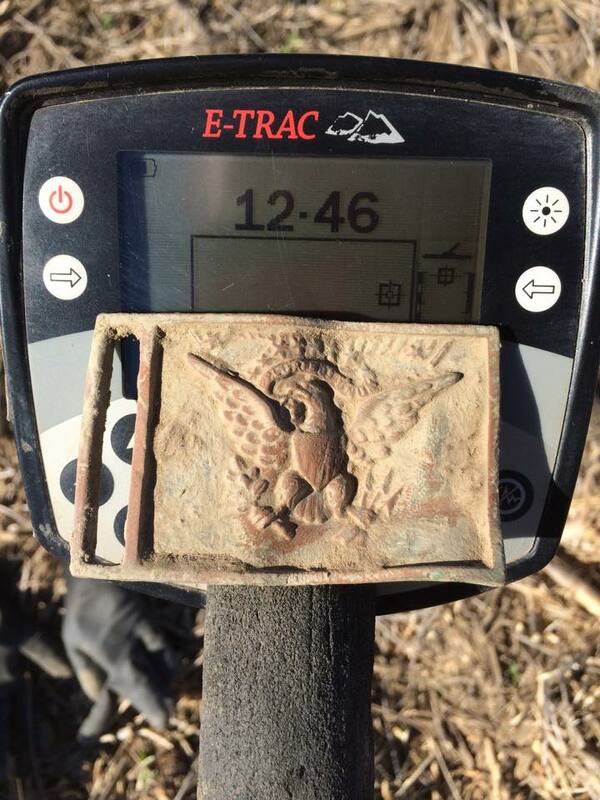 I am from Ohio and have a real passion for "Saving History One Piece At A Time" Or some might say I am addicted to metal detecting. I absolutely love this hobby, and enjoy doing whatever I can to help others out. I have had a lot of hobbies in the past but nothing I have participated in previously has compared to the fun this hobby provides. Recovering a piece of history and holding it in your hand after it was lost 50, 75, 100, 200 yrs or even longer ago is a real thrill to me. Each and every target I unearth from the ground is like a mystery grab bag, always a surprise. It is amazing all the things people have lost over time, just waiting to be uncovered and brought back to life. I use a Minelab Etrac, and have included as much info as I can on this site to help new users out. Thanks for checking out my site, I hope you enjoy my finds, videos, helpful hints and more I have on here to share! Due to the cost of the new website I have put the Paypal donation Link up.. If you want to help I out I would gladly appreciate it!!! I personally want to again thank all my readers who come to this site and get help and enjoyment from it! Your help and support is greatly appreciated!